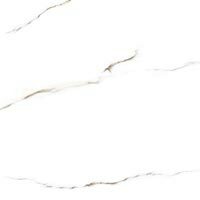 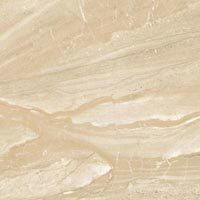 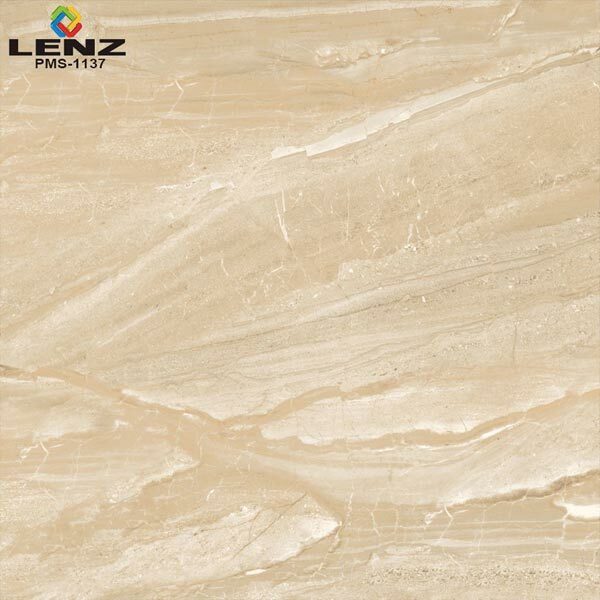 Fully Polished Digital Glazed Vitrified Floor Tiles (600x600 MM) that we Manufacture, Exporter and Supplier is highly demanded in residential and commercial sectors for the decoration of floors, walls and various other places. 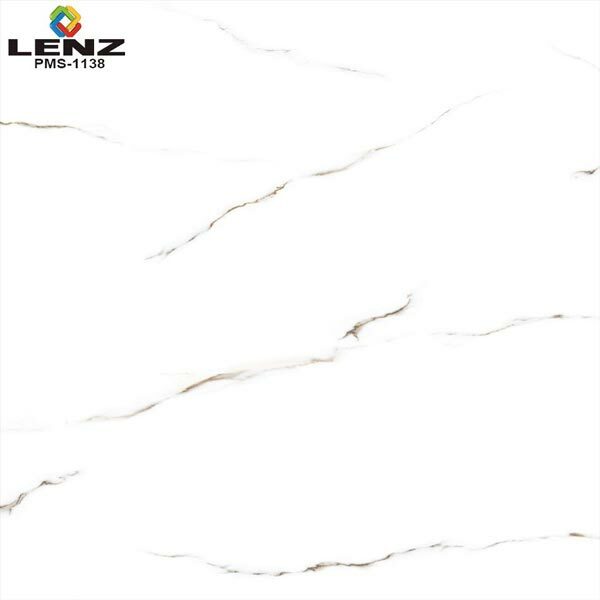 Our Fully Polished Digital Glazed Vitrified Tiles are highly appreciated for their glossy surface finish which looks really attractive. 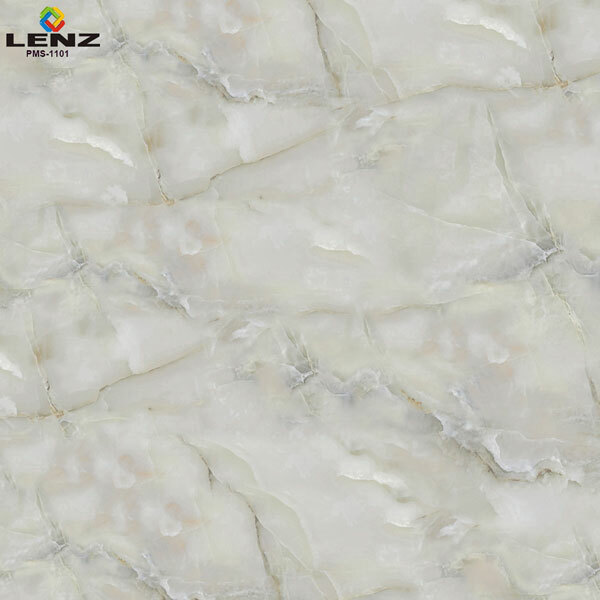 We make available these Fully Polished Digital Glazed Vitrified Tiles in varied designs for the wide selection of the clients.